Valerie Dailey is a board-certified physician assistant at Apex Dermatology in Parma. She began her career at the Cleveland Clinic, where she spent 31 years. With early experience in the Plastic Surgery field, she eventually found her true home in Dermatology in 2010. Valerie takes great importance in patient education and has ranked in the top 10% of the Press Ganey Patient Satisfaction scores nationally. She joined the Apex team to expand her knowledge and training, and to provide accessible care to dermatology patients in Northeast Ohio. 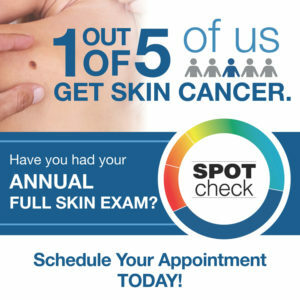 Valerie’s specialties include skin cancer screening, common skin problems (acne, warts, cysts, etc. ), surgical biopsies and excisions, and cosmetic dermatology. An Ohio native, Valerie loves the outdoors and spends her summer weekends boating on Lake Erie.